and body”, you will get to see a faint moment as well as an absolute difference. Such kind of feelings may be a clue for knowing profound thoughts of everything relative. my works tries to reach such kind of images. 2014　“The place where the ant, fish and bird come across,” Tokyo Wonder Site Shibuya, Tokyo. 2014　“Installation Studies,” undo, Tokyo. 2014　“Unknown Nature,” Underground, Tokyo. 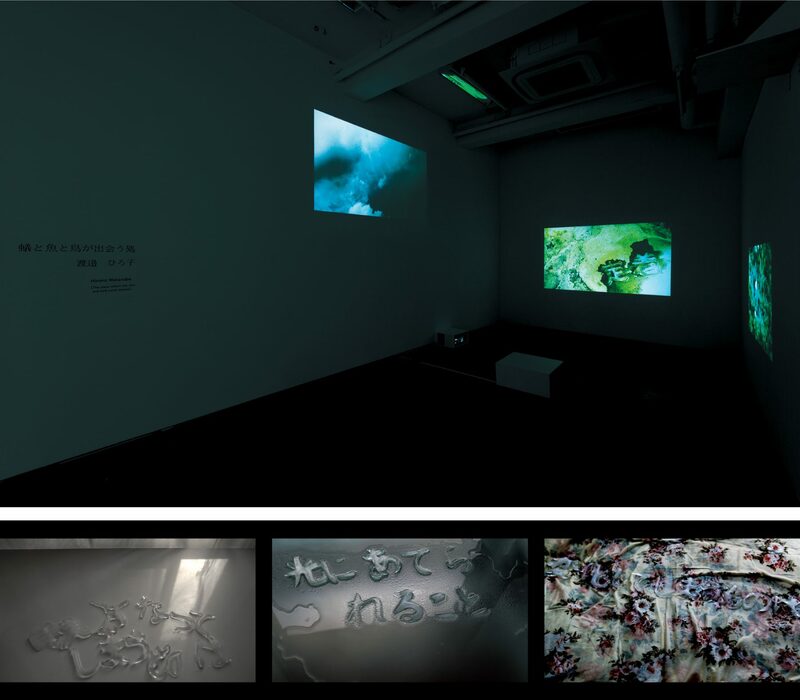 2013　“Tokyo Wonder Wall 2013: Selected Works,” Museum of Contemporary Art Tokyo. 2013　“Machinaka Exhibition,” Nisui Kaikan Hall, Mitsukaido-cho, Joso, Ibaraki. 2012　“Coil, vol. 3: Joshibi Graduate School̶Off-Campus Exhibition,” Gallery Seira, Tokyo. 2012　“Progressive Maria,” Waseda Scott Hall Gallery, Tokyo. 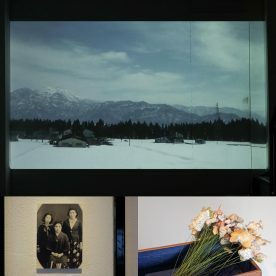 2012　“Rinneplatz,” Gallery Conceal, Tokyo. 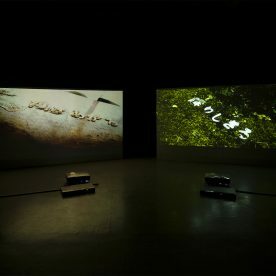 2012　“URAOMOTEX: Mori Exhibition 2012,” Meguro Art Museum Gallery, Tokyo. 2009　“Joshibi Style̶At the Forefront̶Selected Works 2009,” BankArt Studio NYK, Kanagawa. 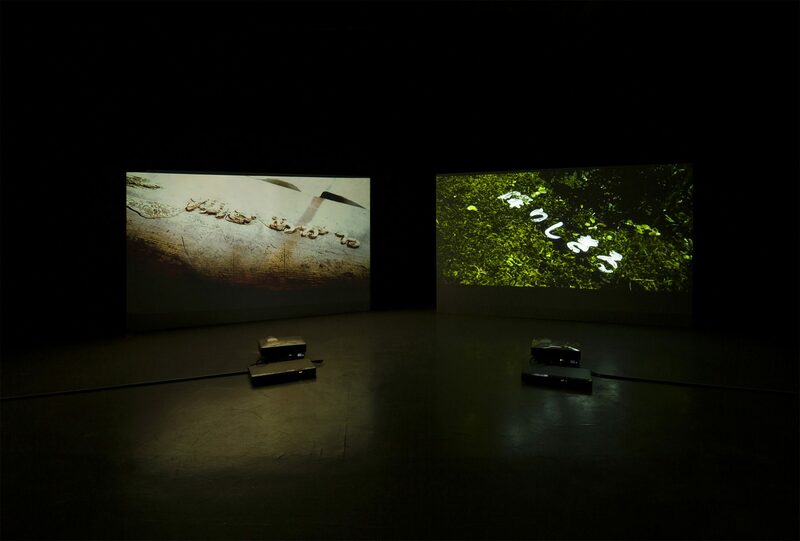 2008　“Intuition,” Key Gallery, Tokyo. 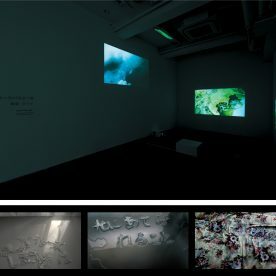 2011　Screened the video work Melting Ice at explosion tokyo.